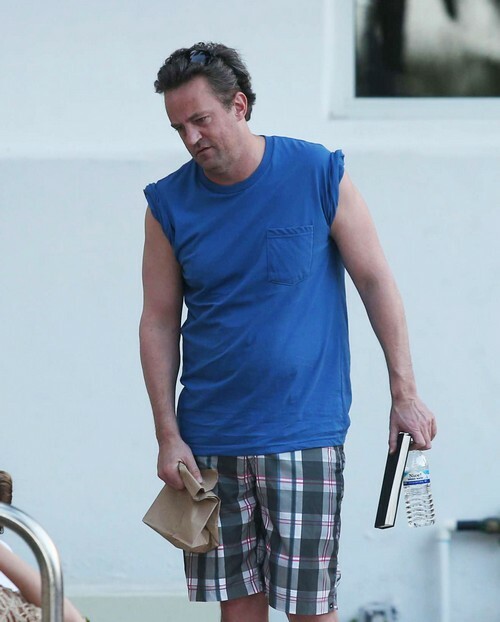 In his earlier days as Chandler Bing on Friends, Matthew Perry abused drugs and alcohol. Now, he’s opening up about his past abuse and is trying to help others who are headed down the same path. What a great guy. We’re glad that he can reach out to those who need help and get them through their struggles. Good for him. There aren’t enough people like him in the world. What do you think?